Looking for an elementary health course? You've found it! Switched-On Schoolhouse Health Quest is specially created for grades 4-7. This colorful, one-semester Alpha Omega curriculum covers topics such as personal hygiene, fitness, exercise techniques, and personal and ecological stewardship. This fun, computer-based course is biblically based. Includes quizzes and tests. Want a health course especially made for your elementary student? We have just what you need—Switched-On Schoolhouse Health Quest for grades 4-7! This award-winning curriculum from Alpha Omega Publications has interactive, computer-based lessons filled with interesting content! Lessons are enriched with exciting multimedia tools like video clips, animation, and innovative learning games. All these cutting-edge tools work together to reinforce learned concepts and create a motivating learning environment! Just what you've been searching for, right? Unlike other textbook curriculums, SOS is truly unique because it uses a one-of-a-kind, computer-based approach to encourage and entertain students—a winning combination. Now for the best part. 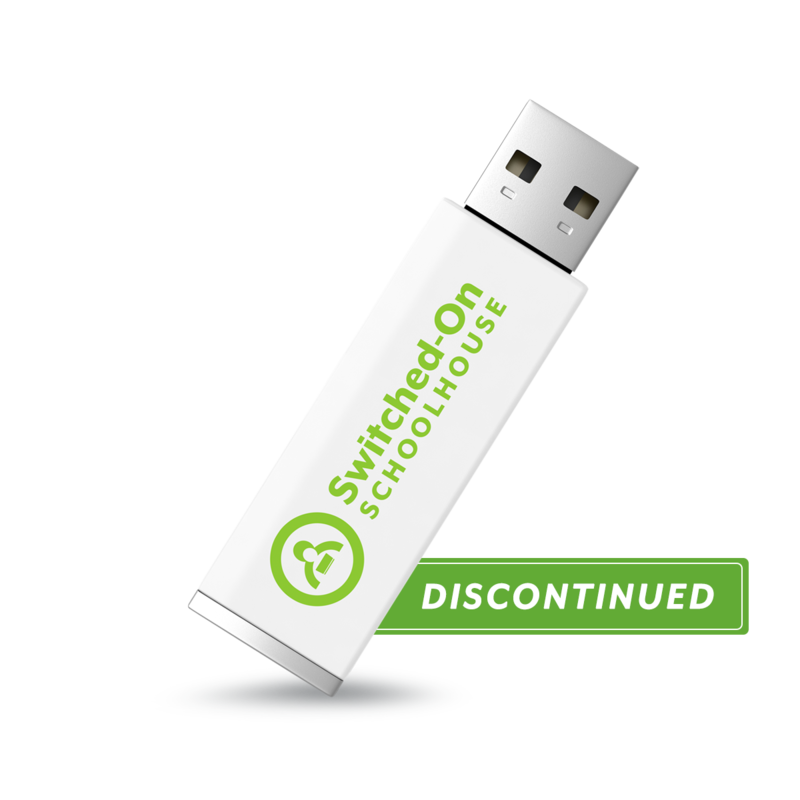 Switched-On Schoolhouse comes with teacher-friendly tools to help save time! How would you like to have grading and lesson planning automatically done for the whole year? Or maybe a built-in calendar so you never miss a holiday or field trip? Perhaps you'd like to customize curriculum to fit your student's learning pace? You can have all of this and more with SOS. Finally, here is a curriculum that fits your schedule instead of you working your schedule around a curriculum. Wondering what your child will study? Quality, Bible-based topics included in this one-semester course are body growth, mental and emotional health, basic food groups, emergency planning, and more. Proper exercise techniques are also demonstrated in this Alpha Omega curriculum with step-by-step slide shows and videos! So why are you waiting? Order Switched-On Schoolhouse Health Quest for grades 4-7 today and see how fun health can be!